Happy fall, y’all! 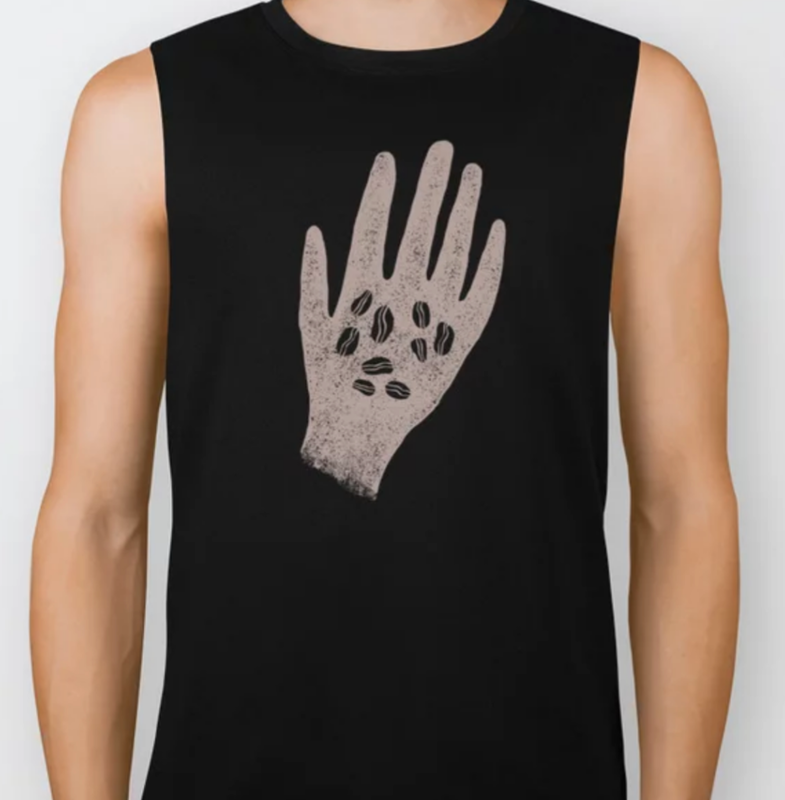 I’m excited to share that after a long hiatus from selling online goodies, I’ve opened up a new shop on Society6. I’ve been wanting to open up a shop again forever, and finally found some time to gather my recent work to make it happen. You can click through each photo below to check out the listings directly! 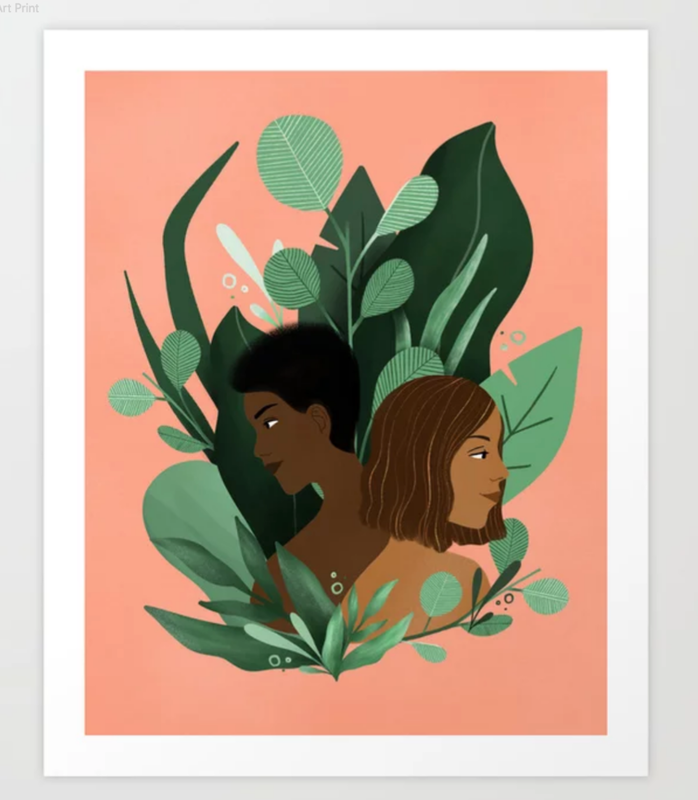 I’m currently offering a wide variety of products with artwork created over the last year or two, ranging from abstract botanical patterns and coffee-themed prints to feminism-inspired posters and beyond. There are so many to choose from, including home decor, furniture, apparel, stickers & plenty more! I plan to keep adding more products as time goes on, especially with the holidays coming up. All artist proceeds from sales of the “Women, Together” and “Intersectional Feminism or Bust” products will go directly to Planned Parenthood and ACLU. Check out the shop here, and let me know if there’s anything you’d like to see there in the future!